On the instruction of the University of the West of Scotland (UWS). 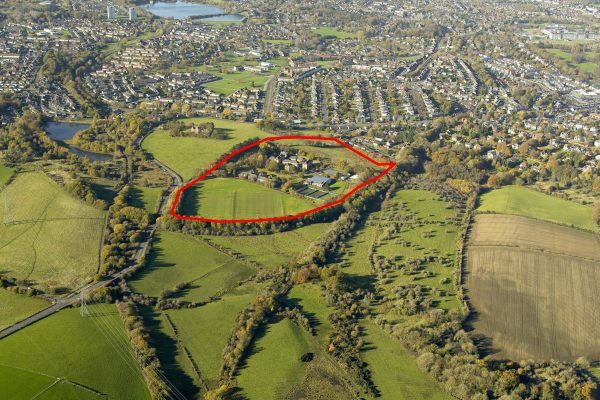 A major residential development site of approx. 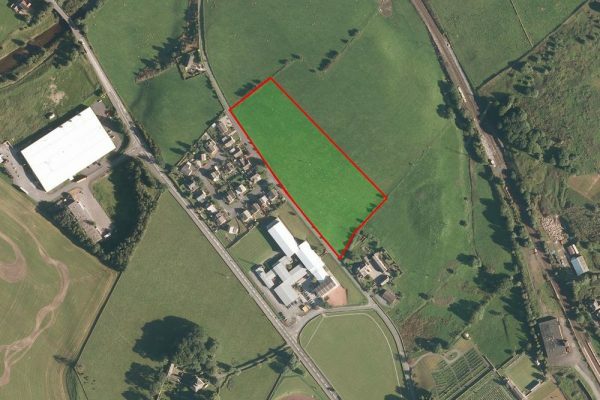 11.33 ha (28 acres). 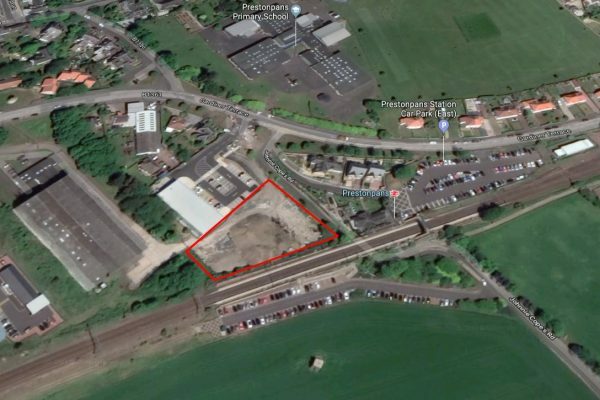 Residential development site with MSC approval for 167 residential units - accessed via two separate vehicular access points. 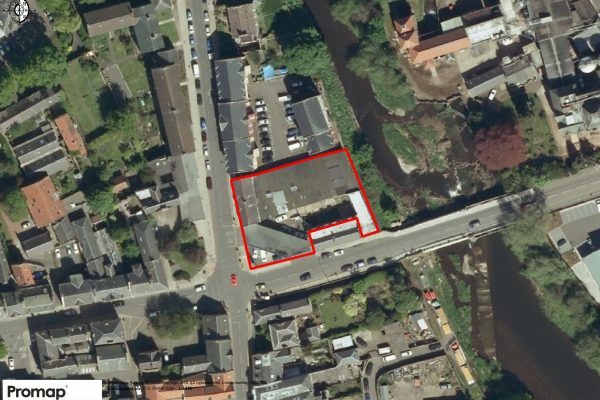 Development opportunity in Haddington, East Lothian. 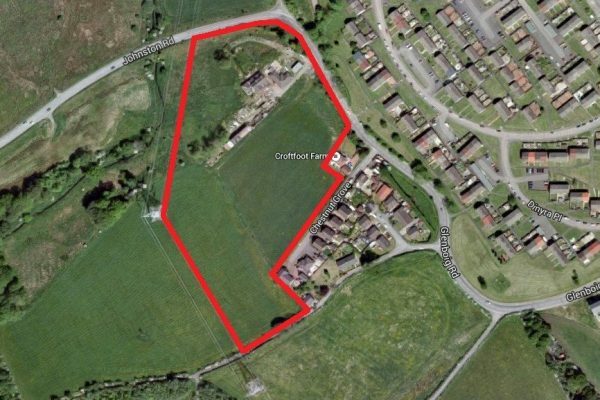 Consented Residential Development Site with PPP for 29 detached houses. 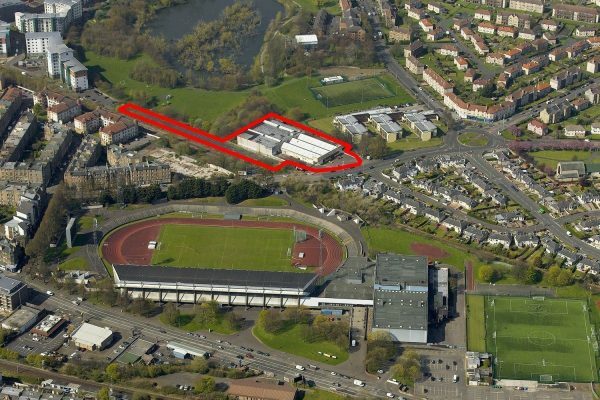 Development site with planning for student accommodation - 120 studio beds with associated facilities, landscaping and access. 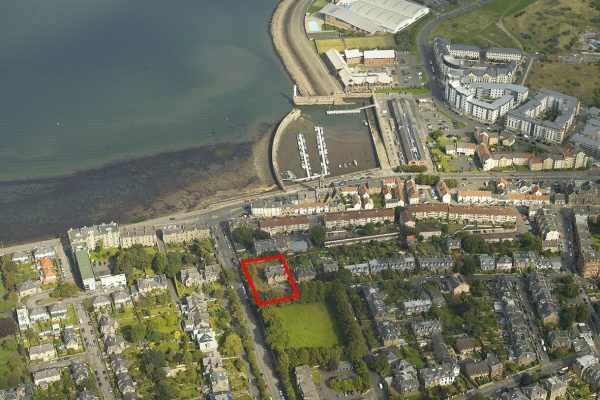 Residential development / conversion site with planning for 4 units in the Trinity / Newhaven area of Edinburgh. 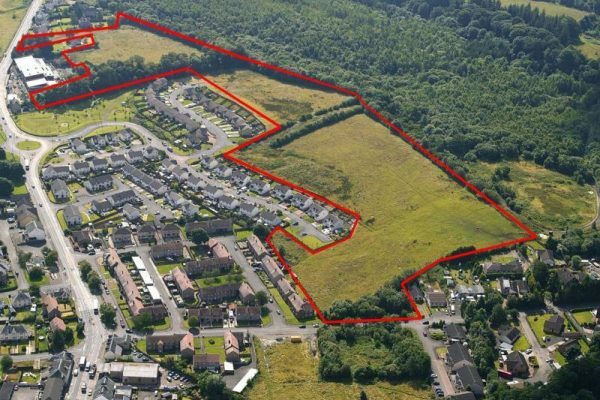 Residential development site in Rosewell, Midlothian with planning submitted for 100 residential units. 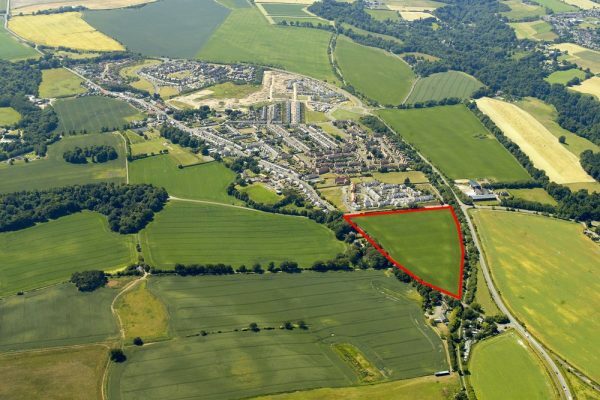 Residential development site with PPP for up to 80 dwellings as part of a wider master plan. 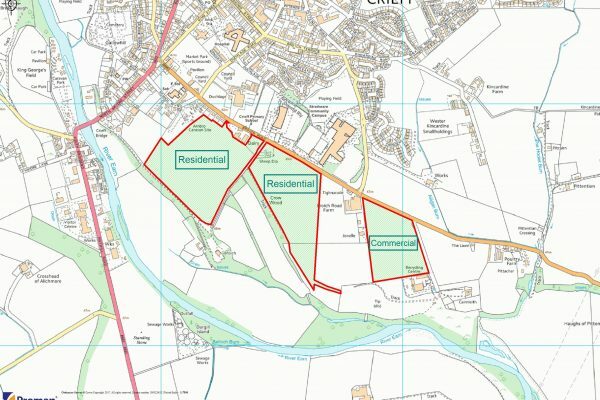 Planning Permission in Principle for a mixed use development. Potential for c.350 + residential units. 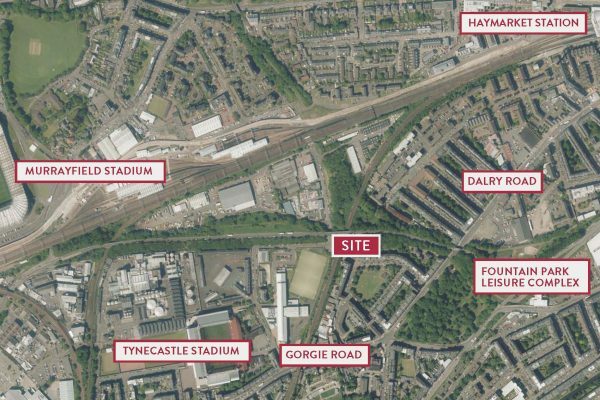 Prime residential development site located approx. 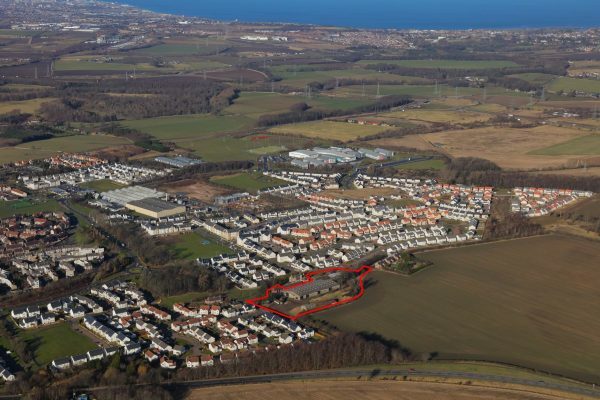 1.4 miles east of Edinburgh City Centre, with potential for c. 100 units (subject to planning). 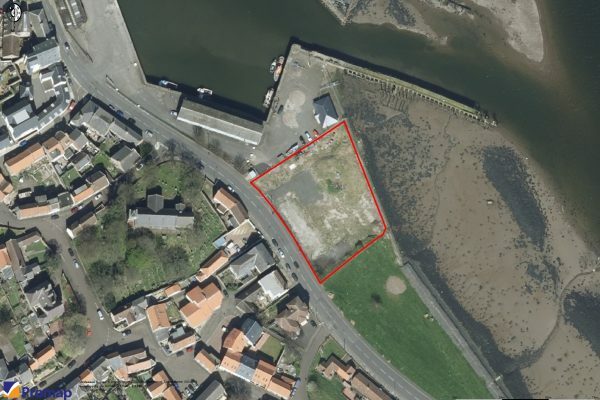 Residential development site with potential for 40 residential units, care home or retail/leisure uses (subject to planning).